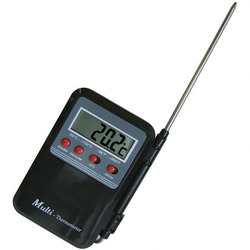 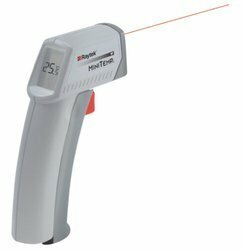 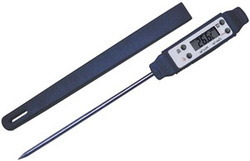 We are a leading Exporter of fluke digital thermometer, glass thermometer, wall thermometer, max-min lab thermometers, wet & dry lab thermometer and multi stem lab thermometer from Pune, India. 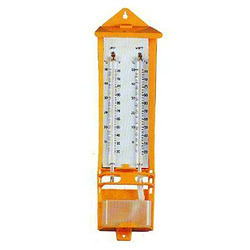 We are counted as one of the famous organizations for offering Fluke Digital Thermometer. 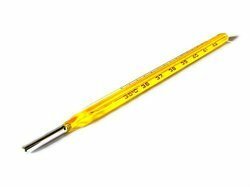 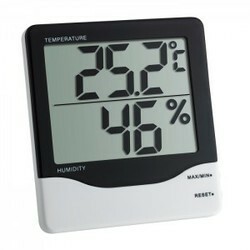 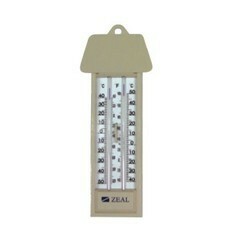 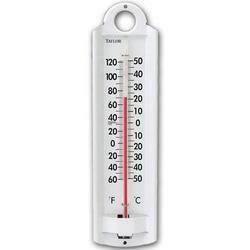 Looking for Lab Thermometers ?